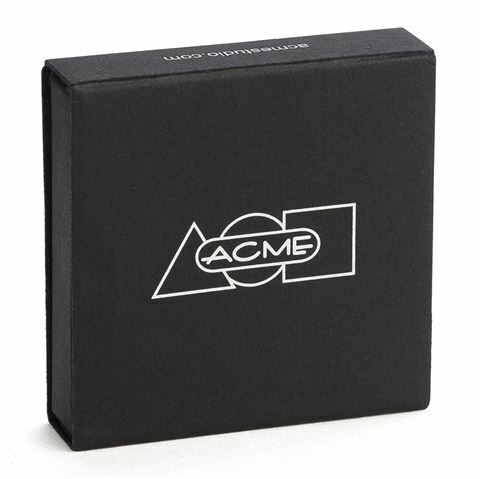 Ensure the creative flow never has to stop, with Acme’s range of Fountain Pen Ink Cartridges. With six cartridges within each set, each cartridge is filled with high quality ink that allows for crisp, clean writing results every time. A set of six ink cartridges, designed for use with Acme fountain pens. Filled with high quality black ink.